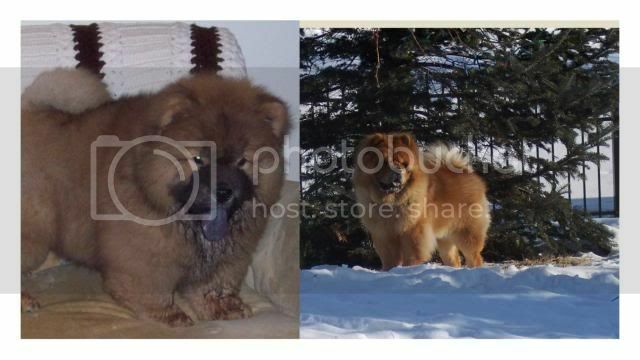 Do you have any idea what is the best vacuum for chow pet hair nowadays? My budget is $150 and below so I don't think an overrated Dyson is within my league. If you think $150 of a budget is pretty low please let me know. Thanks. The best one I found and bought 2 are Hoover High Performance Bagless Upright Vacuum, UH72600. It has an adjustable setting for the beater bar and can turn it off for wood or tile floors. I did pay $169 so it's over your budget but very close. It's bagless and I would never get one with a bag again. After what seems like hundreds of vacuum cleaners over the years I bought a Shark Navigator Professional and I love it. It works on carpet, area rugs, and hardwoods. I bought it off of Amazon for around $160.00. The only complaint I have is that you have to clean the chow hair out of the brush periodically, more often during shedding season but I think that is the case with any vacuum. I love it and I have spent my entire adult life griping about worthless vacuum cleaners! I still sourced this out from the US (B&H specifically) but is more economical to ship. The only problem is, too save on cost, I had to use ocean freight which could take up to 2 months for it to arrive here! Last night my husband said, "The best vacuum is the one you actually USE" I think he was hinting that I have not vacuumed in a while.